Just a couple of days after officially forgetting about all of their plans to purchase T-Mobile, AT&T has officially come to terms with the purchase of Qualcomm. The final buying price was just under two billion dollars at $1.93 billion. 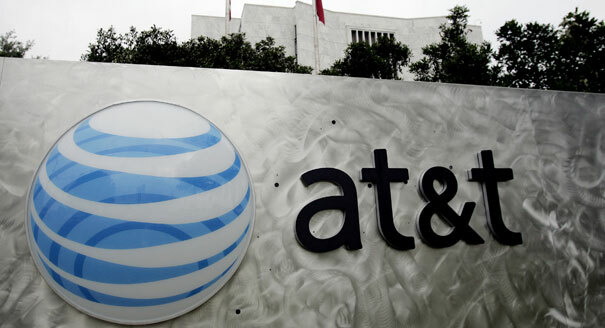 The Federal Communications Commission, after approving the deal, said that AT&T is prohibited from using their new asset in any way that would interfere with the operations of any other wireless company. The FCC further said that the deal would not impact the competitiveness of the cell phone market and would thus not result in any price raises or changes. While AT&T no longer has control over more of the cell phone market with the purchase of T-Mobile dying out, it does now gain a valuable asset that will help them improve their service and thus make them more competitive with Verizon Wireless. AT&T is going to use Qualcomm to up the speed of their cellular devices, as many users are demanding greater speeds. Any and all improvements are expected to improve the overall experience of being an AT&T subscriber with advances made all around in terms of the quality of AT&T phones and services.